Panos Dragonas studied architecture at the National Technical University of Athens (Diploma of Architecture, 1992) and Columbia University in New York (MS AAD, 1993) as a Fulbright scholar. 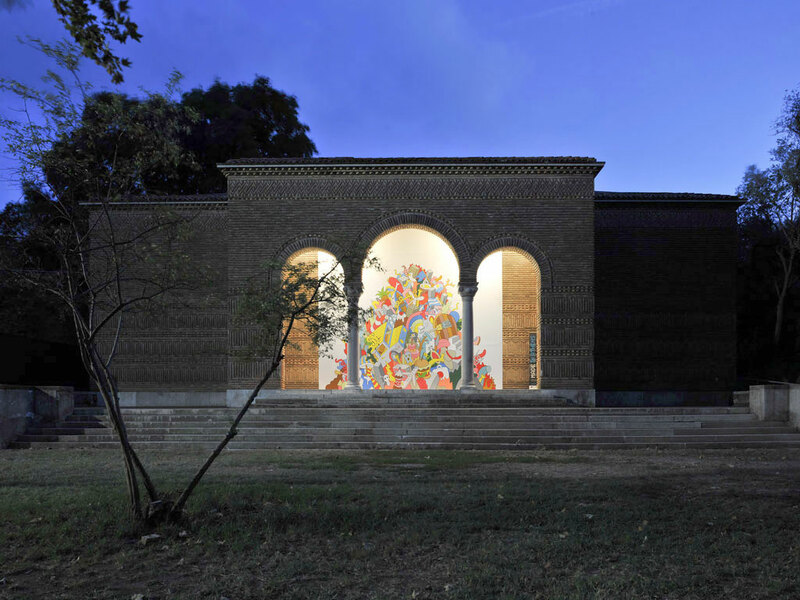 In 2001, he established dragonas christopoulou architects together with Varvara Christopoulou. 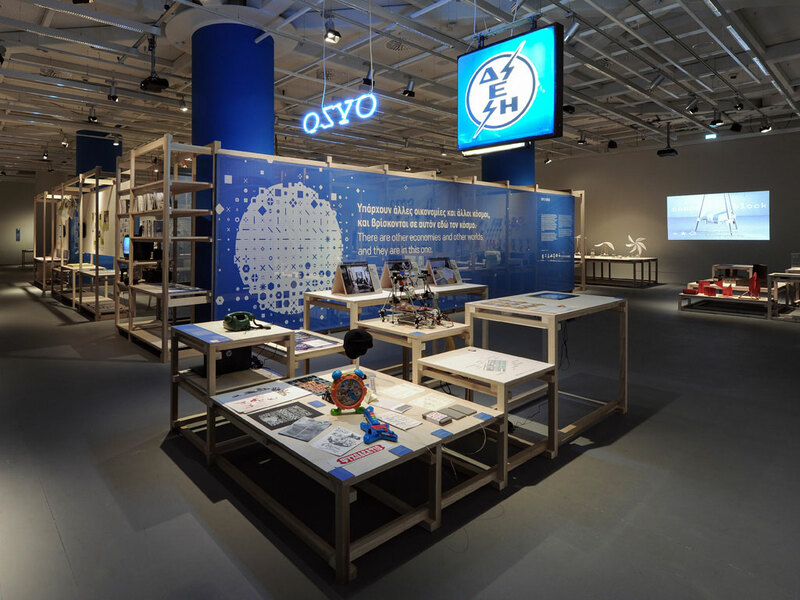 Their design projects have been distinguished in 10 architectural competitions and have been widely published in international exhibitions and reviews, such as L’architecture d’aujourd’hui, Archi, Bauwelt, Blueprint. He has edited reviews and has published extensively on new Greek architecture, public space, and the contemporary city in architectural magazines and international reviews, such as Archithese, Domes, MASContext, Monu, Stavba. From 2001 to 2013, he was consultant editor of the annual reviews Architecture in Greece and Design + Art in Greece. In 2012 he was joint commissioner / curator of "Made in Athens", the Greek participation at the 13th International Architecture Exhibition -la biennale di Venezia. 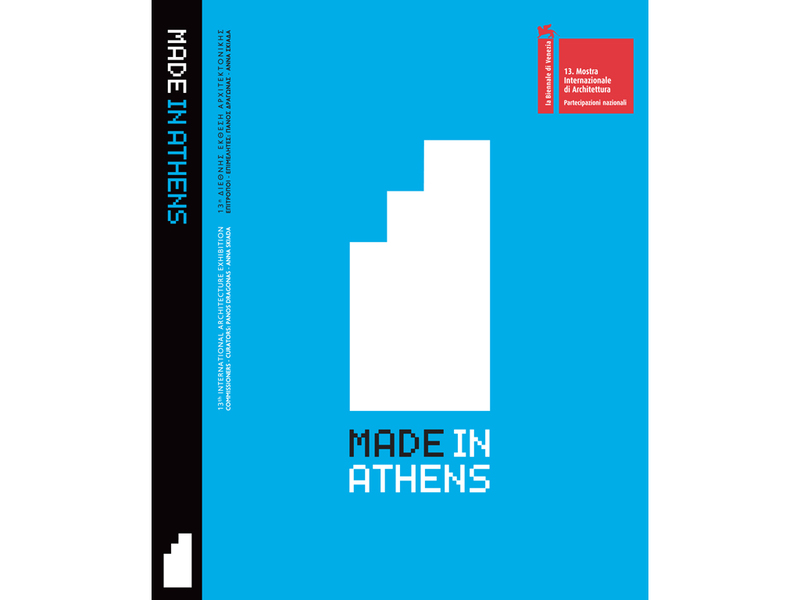 He has curated -alone or in collaboration- the exhibitions "Adhocracy [Athens]" (2015), "Rethink Athens" (2013), "14F/21GR. 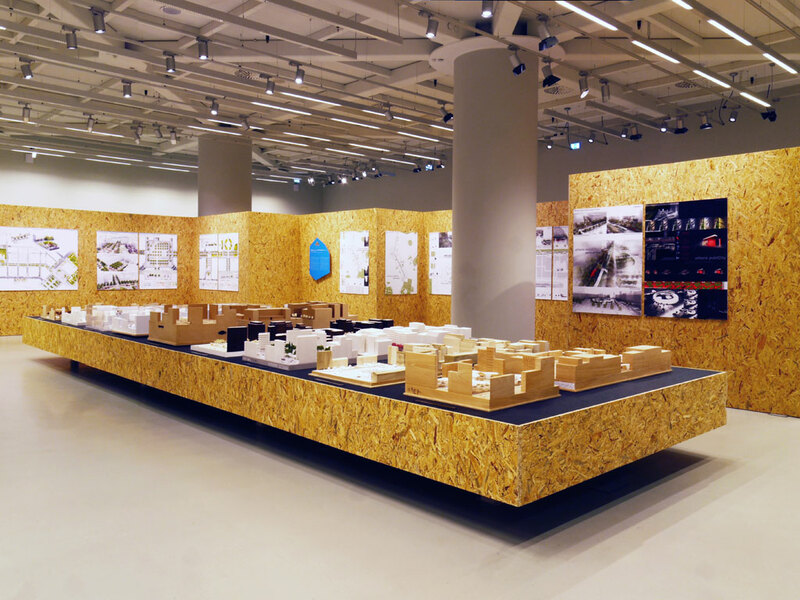 Young Architects from France and Greece" (2012) and the "2nd Biennale of Young Greek Architects" (1998). 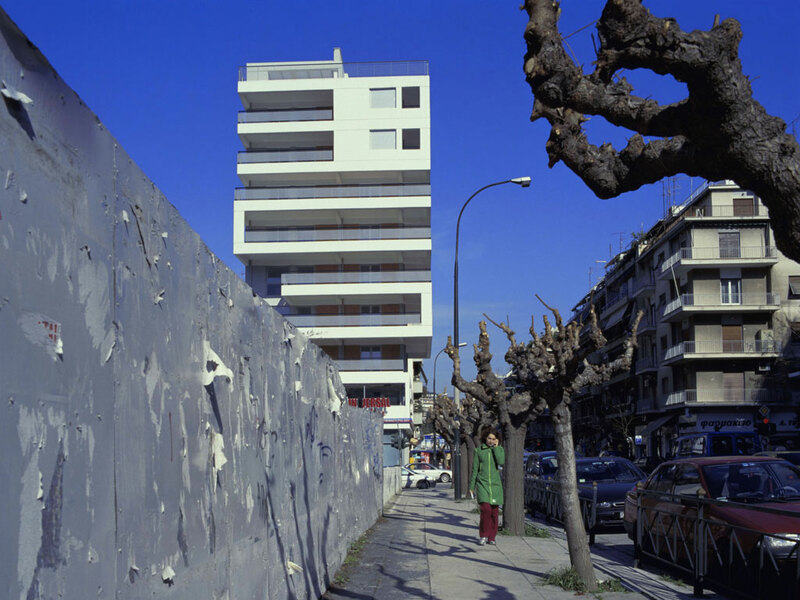 He has also co-curated the "Rethink Athens - Urban Challenges" a two-year series of panel discussions about the contemporary city and the social consequences of urban renewal programs in Athens. In 2016, he was a Stanley J. Seeger ’52 Visiting Research Fellow in Hellenic Studies at Princeton University. 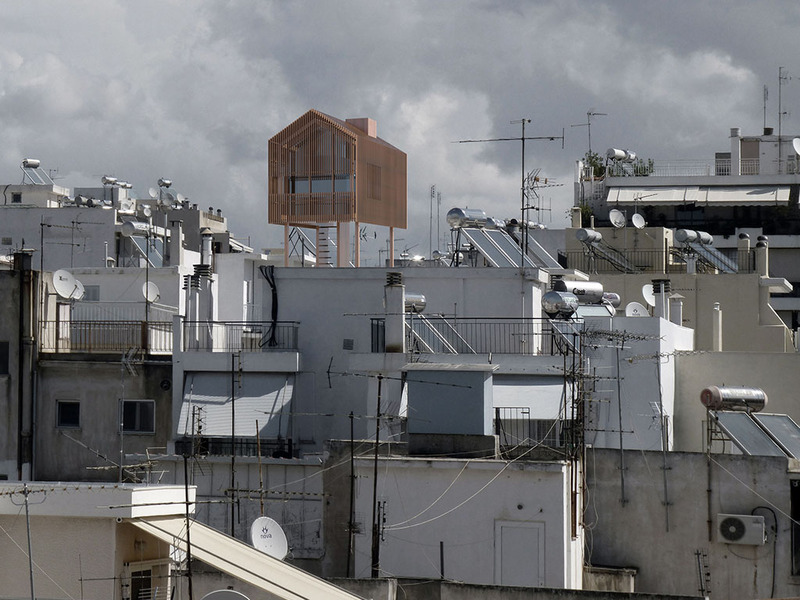 His research and design activities focus on the transformations of Greek cities during the economic and social crisis, the investigation of new housing typologies, and the connections between cinema, architecture and the modern city. He is currently working on a new exhibition project entitled “Tomorrows – Urban fictions for possible futures” and a forthcoming book on the biopolitics of domesticity in modern Athens.